for $299,500 with 2 bedrooms and 2 full baths, 1 half bath. This 1,320 square foot home was built in 2005 on a lot size of 0.06 Acre(s). MOVE IN READY! Location! Historic village of Port Royal which is undergoing new development, all within walking or golf cart distance. 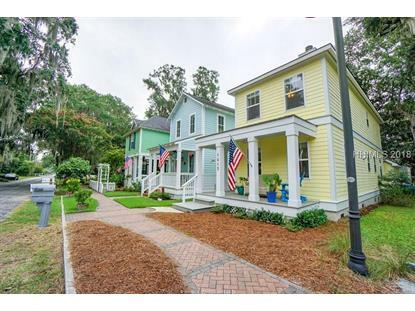 Port Royal is conveniently located to military bases, Bluffton, downtown Beaufort, and Lady's Island. 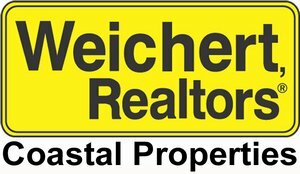 Walk to great restaurants, shops, popular Sands Beach where you can still drive on the beach, weekly Farmers Market, an Elementary School, YMCA, public parks, nature preserve, public dock and boat landing, and more! 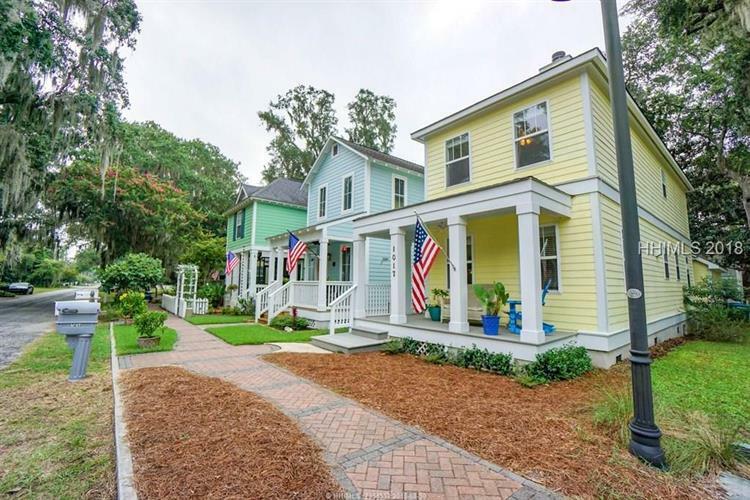 A second home since its build, this Charleston style home shows it's barely been lived in or worn in, charming, well-maintained. 2-car garage.